ESPN has moved an Asian broadcaster off a Virginia Cavaliers game in Charlottesville because of his name, Robert Lee. As first reported by Outkick the Coverage, ESPN is pulling a broadcaster off a Virginia Cavaliers college football game in Charlottesville because his name is Robert Lee. Lee is an Asian broadcaster that calls multiple NCAA sports for ESPN. 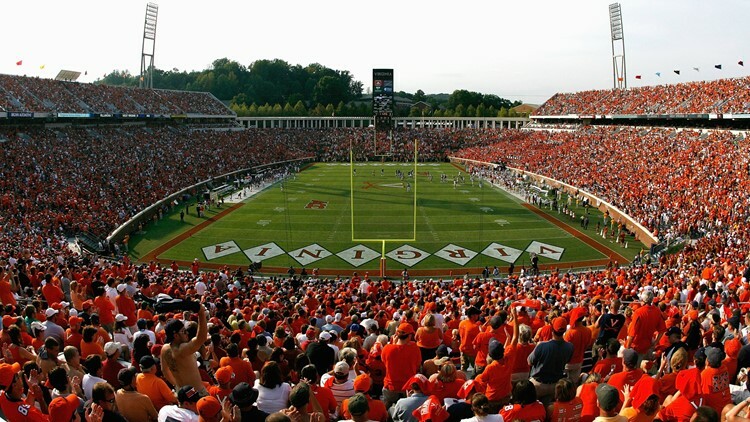 ESPN has confirmed the move was made because the game will take place in Charlottesville, Virginia and the recent tragedies that have happened there as the result of a debate over Confederate statues. Lee, himself, has not commented on the move publicly. However, a spokesperson for ESPN said the company did not mandate that Lee change his assignment. It was reportedly a "collective decision." Lee did not feel comfortable calling the game, according to the spokesperson.